a solid network of renowned partner corporations that enables our students to very quickly find their way into the professional world. 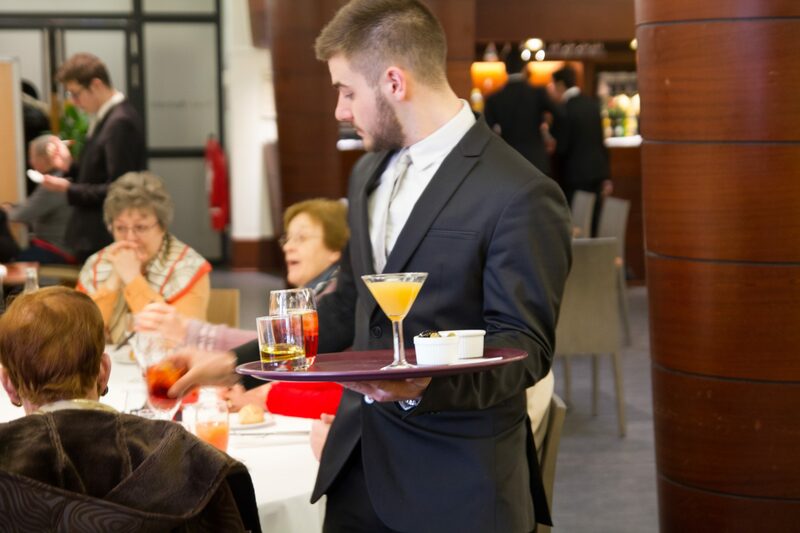 The occupations in the fields of hospitality and catering are demanding and difficult whatever hierarchical function a student will have one day. The satisfaction of customers will always prevail. Working shifts can be out of office hours, on breaks or on week-ends. A strong personal motivation is therefore absolutely fundamental to get fully involved in these professions. We accompany and assist all our students throughout the school year in order to preserve and develop that very special glint that will make them proficient, skilled and vibrant workers. 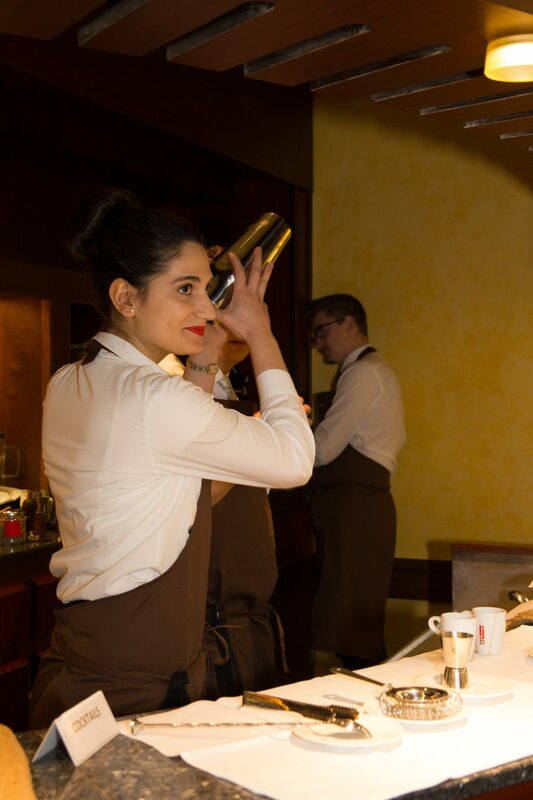 The culture of French excellence is our belief. The Hospitality School of Paris – Jean Drouant High School offers a diverse range of training courses from the moment students leave middle school to the moment they enroll in higher education. 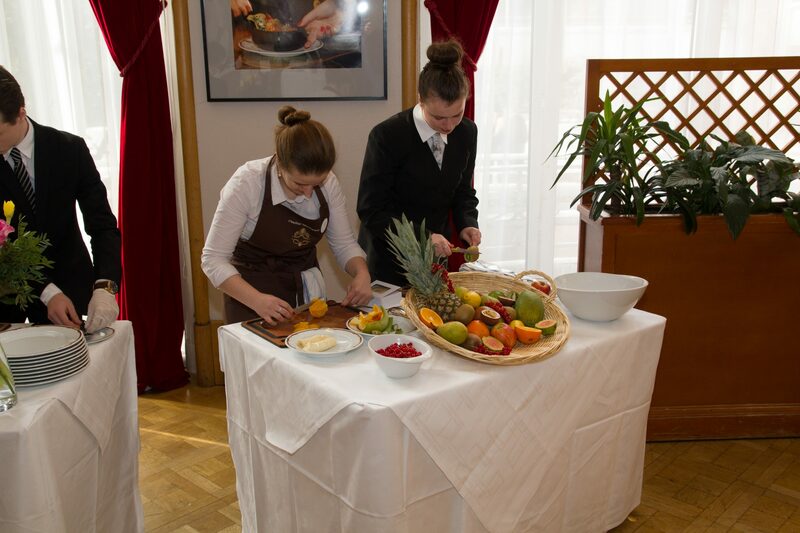 The diplomas that are prepared at the Hospitality School of Paris – Jean Drouant High School destine our students to a various number of professions and prepare them for a bright future in one of the most promising and job-creating sectors. Both our school restaurants are the places where the students’ culinary specialities are being served. The meals are the result of their daily kitchen practicals. The service is only carried out by the high school and higher education students of our school. It represents essential moments in their training period.